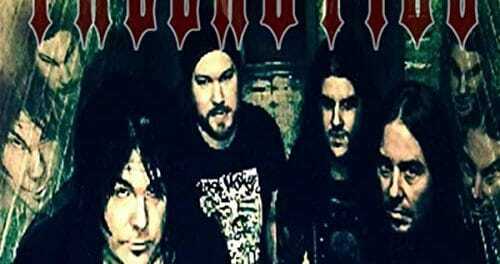 Official video from the group’s self-titled debut album, which was released in 2014 via Frontiers Records. Recorded and written under the direction of producer Erik Mårtensson (ECLIPSE, W.E.T.) 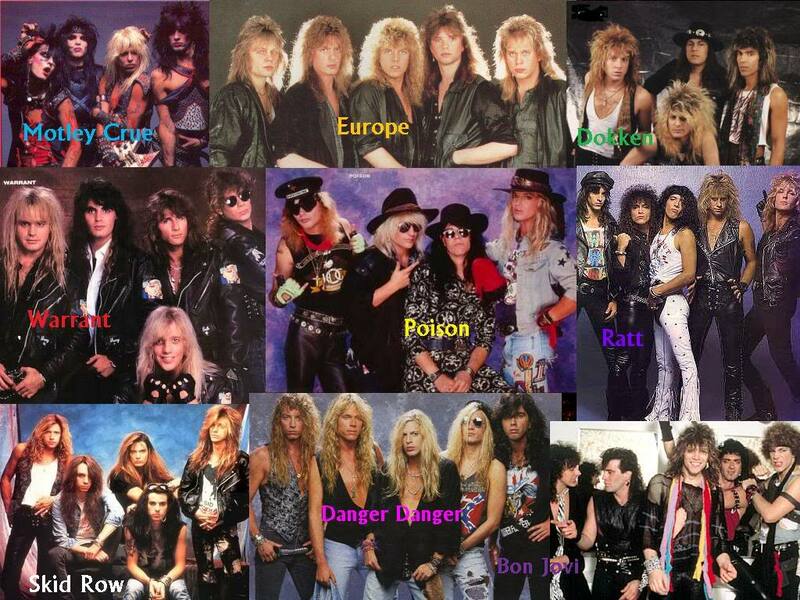 and features 11 energetic tracks with strong melodies and powerful riffs. 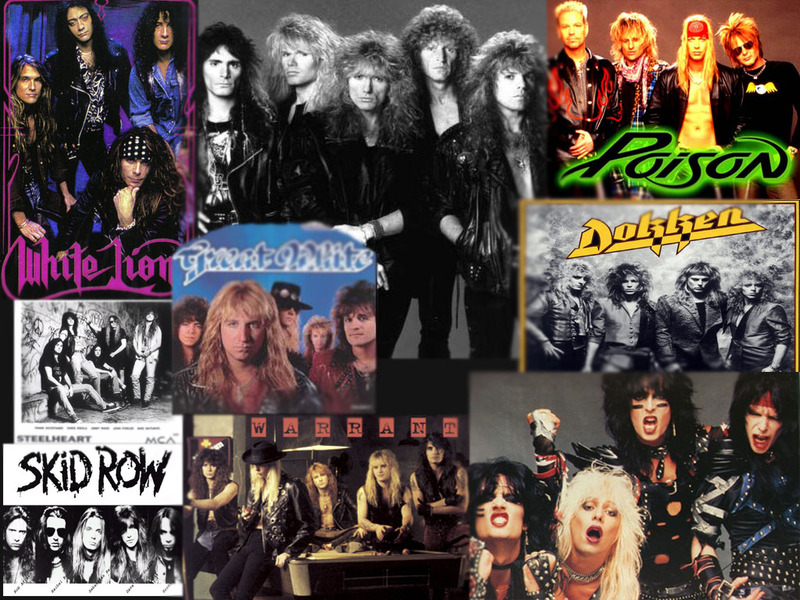 The modern production keeps the spirit of the 1980s Hair Metal alive! 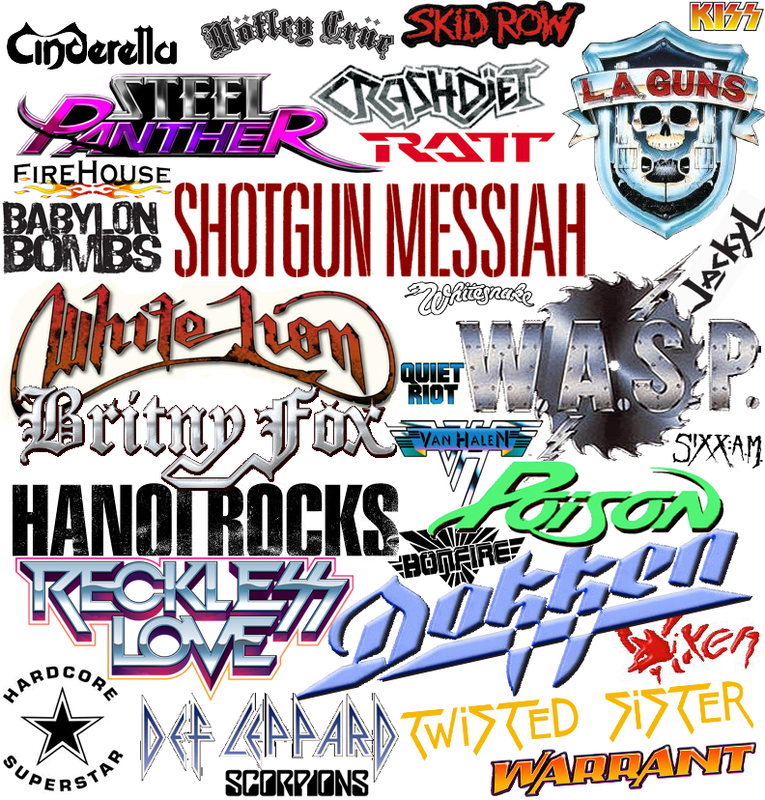 Fans of bands like DANGER DANGER, VIXEN, DOKKEN, WARRANT, TREAT, CRAZY LIXX etc will love them! After their triumphant climax not very long ago, Red Rose’s last album, On the Cusp of Change, has finally arrived at my door. To be honest, I did not expect too much from this band at first – anyone can pretend to have great music talent, but very few actually do have it. I was not expecting more than a couple of lyrics thrown on a computer-modified voice, to say the least. Of course, I was wrong – very much so, which actually surprised me since I have previously listened to less popular bands in the past. For most part, Red Rose leader and guitarist ElnurAliev succeeded in bringing their 2013 concept album to life in new and interesting ways. With only 8 tracks and over 40 minutes of charming rock and heavy metal, On the Cusp of Change album made an impactful impression. I was inspired enough not to start with the first track on the album, though, so I jumped to number seven, “Don’t Believe These Tales.” Though the beginning of the song was quite unexpected, everything went smoothly right after that. I was extremely surprised at how genuine the track sound, similar to my other favorite band. 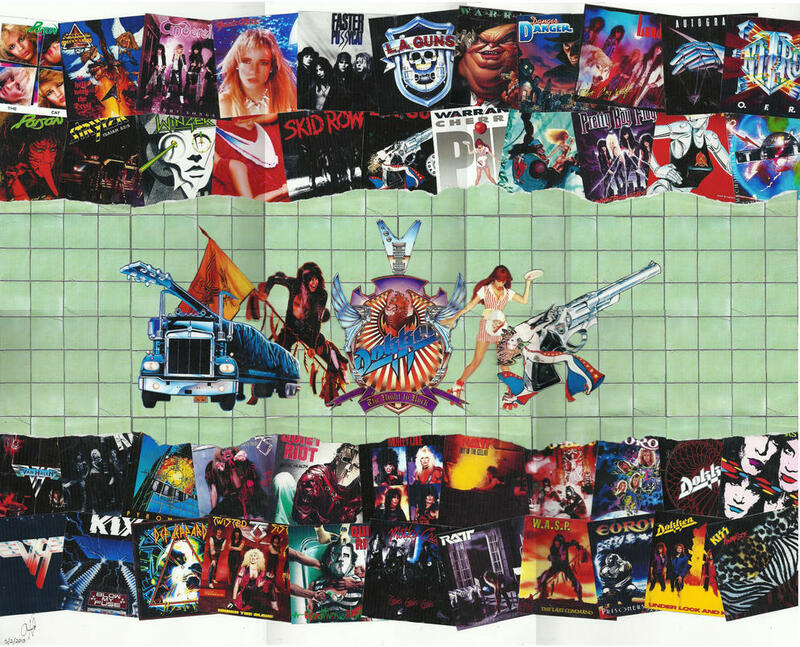 The album has a sort of unpredictable consistency to it, which I noticed after listening to “This Bitter World” and “Chasing Freedom.” For the typical rock and heavy metal lover, the name of the tracks might seem quite inappropriate and not that, well, heavy or rocky so to speak, but rather touchy-feely in a sense. I am not usually a fan of guitar, as it is much too complicated for me to understand how this instrument works. ElnurAliev seemed so confident with every stroke that I eventually fell in love with how it sounded. Just enough to make me wonder how he could actually play it so fantastically. Along with Eli Reeve’s bass, the whole album was thrilling and extraordinarily pleasurable to listen to. However, he was not the one performing so unexpectedly well, because vocal LeveLaiter has done a great job, singing just like if English was truly his native language. I was pleased with how their songs sounded overall – they were powerful, strong, yet emotional in a sense. Thanks to Eli Reeve’s wonderful bass performance, all tracks have personality so to speak – they are not your regular heavy metal songs, as they all have unique tonalities and notes that go upper than expected. I did not talk about the lyrics of the album,Allow me to highlight these two lyrics I liked particularly much in their “Don’t Believe These Tales” track: “The Seven Seals are open – so they say,/Sinners craving for the Judgment Day.” Elnur has definitely done his homework before putting them together, especially since the “Seven Seals,” which are mentioned in the Holy Bible, appear correctly referred to in the song. There is also another lyric that captured me: “Greedy doomsday cults always search for new believers” – just how much does push what should have been just a song to make it depict our reality? Very much indeed, unlike other bands that talks about forests of elves, dragons, and werewolves. 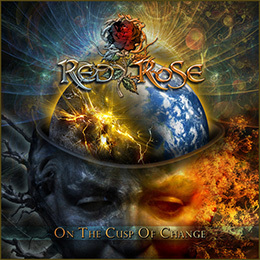 If you are anything like me and want to ditch those old-fashioned bands, be sure to buy a copy of Red Rose’s newest album, On the Cusp of Change. Since the guitarist and composer ElnurAliev has done a lot for the band to achieve a new performance and build its way up to the big stage, you will definitely appreciate his efforts while listening to this masterpiece.